I was surprised to see no descansos on a lonely stretch starting north of Bisbeee, AZ headed west on Rt. 90 to Nogales. Headed west on rt. 90 through Sierra Vista, Huachuca City, and then onto rt. 82 through Patagonia, and then to Nogales, AZ. 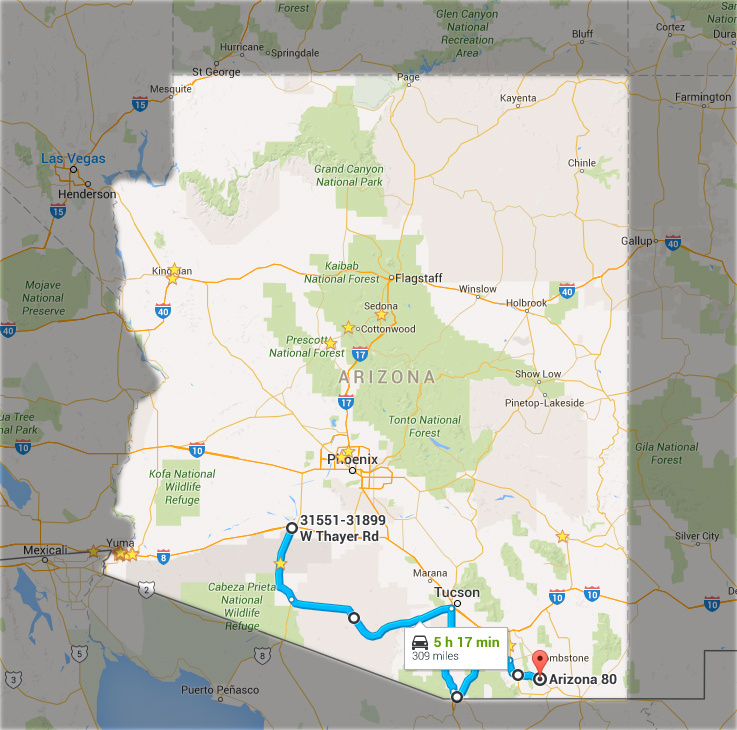 I was returning to Yuma, AZ after a trip to Douglas, AZ, taking different back roads. Loved the drive and the view, though added many hours to my trip, with another later back road. Later, heading southwest of Tucson on Rt. 86, there are a number of descansos, some that i have already documented. I do need to make some dedicated time to return to photograph and record more along that path. i wasn't able to stop to shoot any. 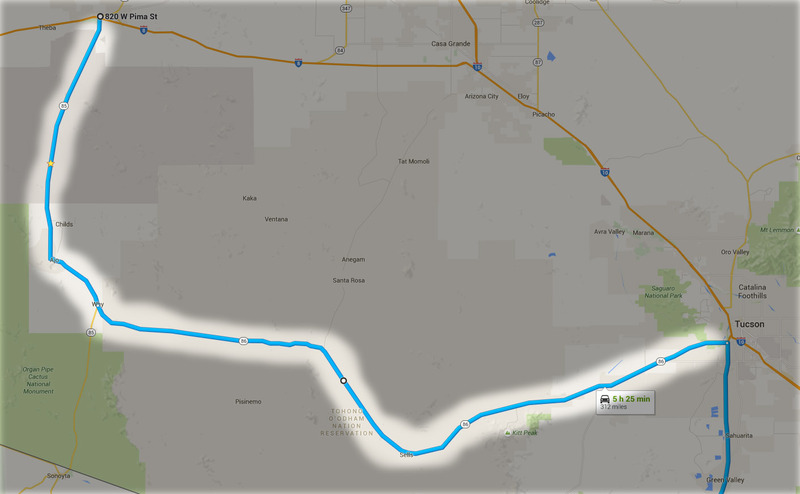 There are some small towns like Ajo, that would be an interesting place to stop for the night. These are photos shout a few years back in 2006 on the same route. This descanso did have some additions of wrapping paper around the guard rail. I figure it had more personal notes written on it.